Song of the day: Bleu – "B.O.S.T.O.N." 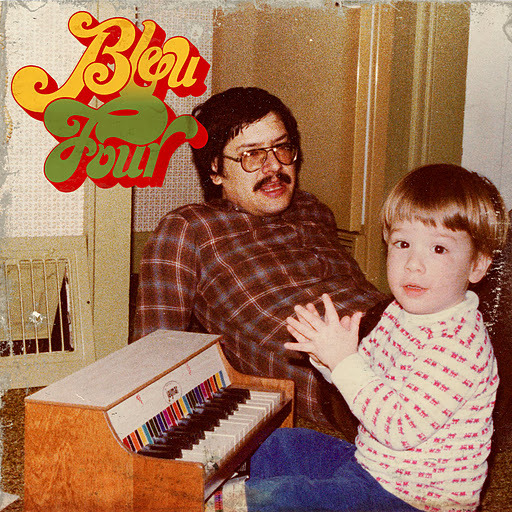 Today’s Song of the day (see above) is Bleu‘s “B.O.S.T.O.N.”. Before I put it on this blog, I listened to it a few times to make sure that it was suitable. 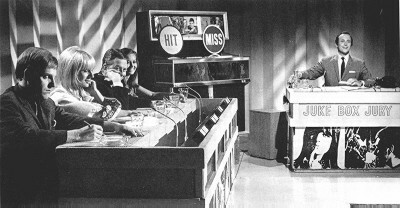 (It was.) And as I listened to it, I noticed a couple of bits in it that brought to mind two other songs. 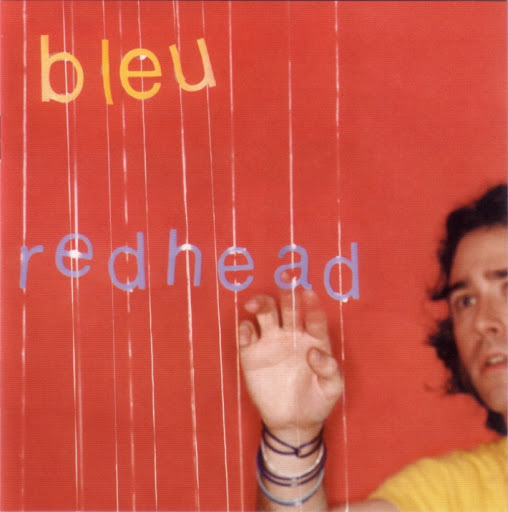 Song of the day: Bleu – "I Won’t Go Hollywood"
“I Won’t Go Hollywood” appears on Bleu’s absolutely splendid album Redhead (2002 on Aware Records and and then re-released with different track listing on Columbia in 2003). It’s so splendid that it’d probably be on my non-existent list* of top ten power pop albums ever. Ever! You are currently browsing the archives for the Bleu category.